As with fire hose reels and extinguishers, emergency lights must be checked regularly. 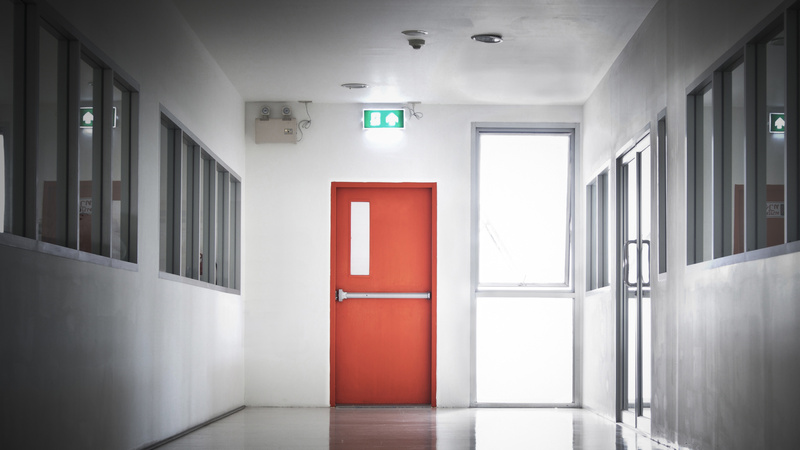 This way you can make sure that employees and other people present to leave the building or the workplace in a safe manner. 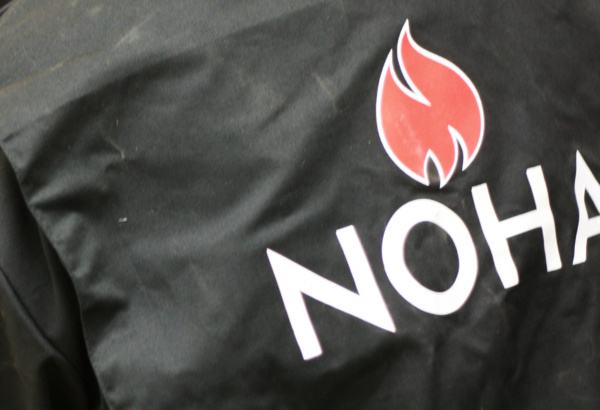 NOHA’s service engineers are fully trained in the inspection of emergency lights and escape signs. According to FOBTOT the owner of any Fire Object shall, where necessary, ensure that qualified personell carry out regular monitoring, inspection and maintenance of installations, equipment, structures, etc. to prevent technical decay that can reduce fire safety.